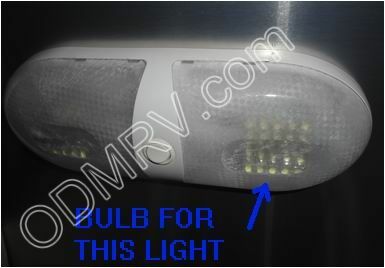 LED 25 Push In Bulb 512442-100 [512442-100] - $19.95 : Out-of-Doors Mart!, More Airstream Parts on-line than anyone! 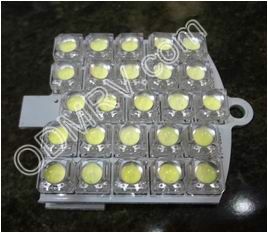 512442-100 LED 25 Push In Bulb. 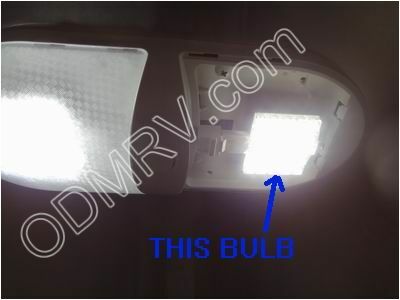 This LED bulb has 25 Bright White LED's. 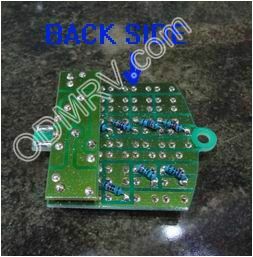 It installs by pushing one side into socket, the other side is held in by a small screw. 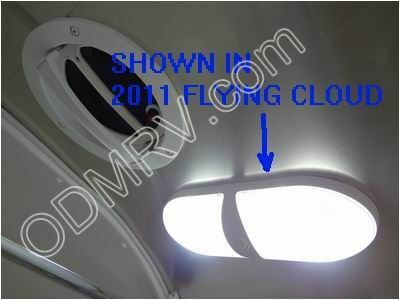 Fits 512442 Airstream light used in Airstream trailers starting in 2011. See pictures below.